When Apple kicked off its Spring forward media event this morning, all the attention was on the Apple Watch and the possibility of a new MacBook arriving. We now have prices and release date for Apple’s first smartwatch and the new 12-inch Retina MacBook, but even with all the leaks Apple managed to spring a surprise on us. That surprise was of course ResearchKit. Announced by Tim Cook and then explained to us mere mortals by senior vice president of operations Jeff Williams, ResearchKit is a way for every iPhone owner – in the United States at least – to become part of medical research. 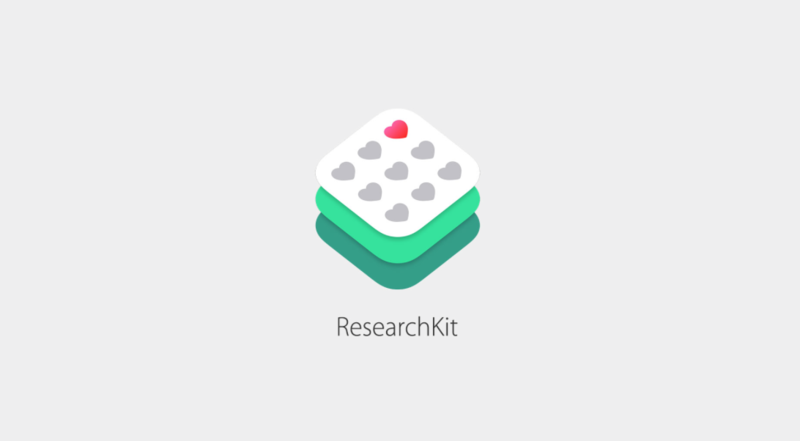 ResearchKit is an “open source software framework that makes it easy for researchers and developers to create apps that could revolutionize medical studies,” the company says. In short, that iPhone in your pocket could be used to help cure cancer or better understand Parkinson’s. We like the sound of that. 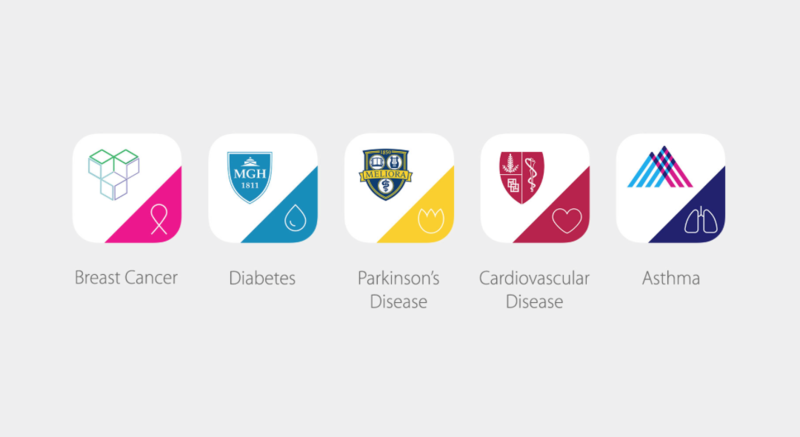 Out the gate Apple is offering five free apps that tie into ResearchKit, all center around a different aspect of health from asthma to the aforementioned Parkinson’s. Apple says that medical research hasn’t changed enough over the years and that the use of the iPhone could not only improve the data collected, but mean that researchers can collect a whole lot more of it. The apps that Apple will be offering first all center around a different disease or ailment, and are all well worth anyone’s time. Users will be able to opt in or out depending on their own preference and Apple will never see the data that ResearchKit collects. Users will also see that data in graphs a la the Health app, so they will be able to make use of their own data as well. 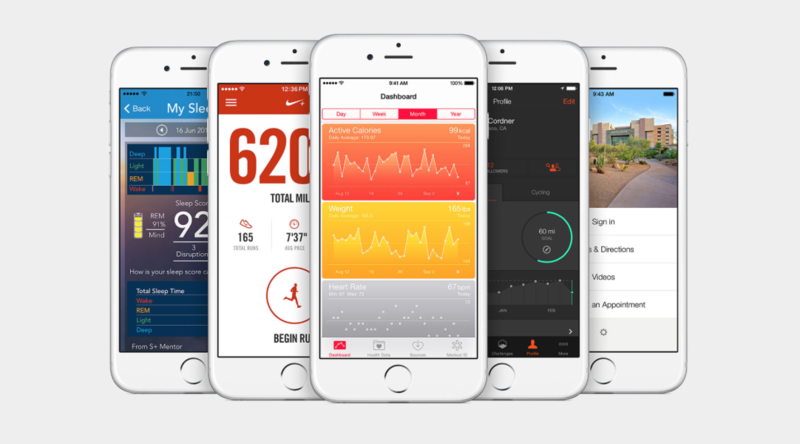 Apple’s own apps are for sufferers of asthma, Parkinson’s disease, diabetes, breast cancer and cardiovascular disease. Created by Mount Sinai, Weill Cornell Medical College and LifeMap, the Asthma Health app will allow researchers to gain improved insights into how asthma is triggered amongst different patients. 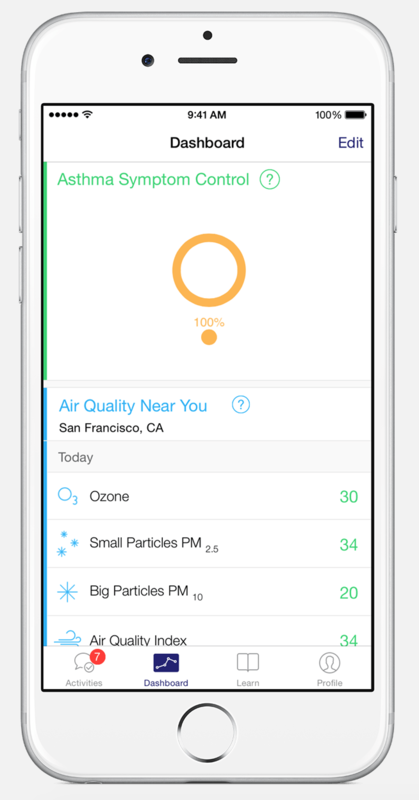 The app also helps users manage their own asthma as well as helping to personalize treatment based on a number of factors. GPS data will be used to pinpoint the location of asthma triggers, for example. Download from App Store here. 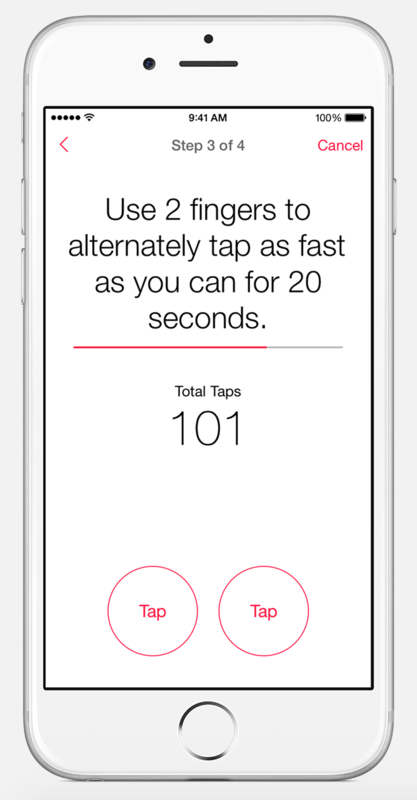 The new mPower app will allow sufferers of Parkinson’s to measure data such as dexterity, memory ir balance and gait using an iPhone and some simple touch-based tests alongside the app’s accelerometer. The hope is that patients will be able to recognize their own symptoms, while researchers will be able to better understand Parkinson’s disease using the data that the mPower app collects. 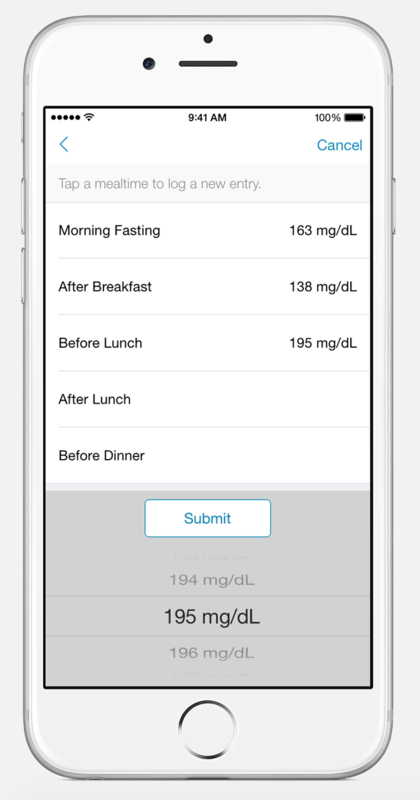 Called GlucoSuccess, this diabetes monitoring app is created by the Massachusetts General Hospital and aims to allow users to better understand how things like diet and excercise affect blood glucose levels. By helping patients make better choices the GlucoSuccess app should help everyone see how their actions affect their blood sugar levels. 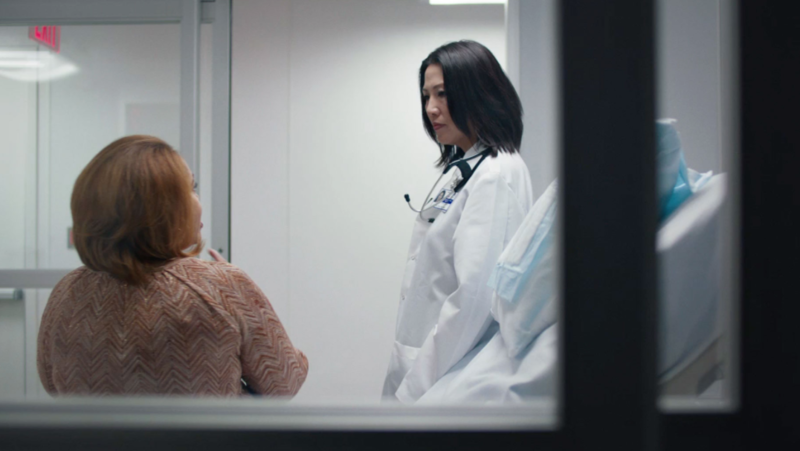 The Dana-Farber Cancer Institute alongside the UCLA Fielding School of Public Health, Sage Bionetworks and Penn Medicine developed the Share the Journey app. This app aims to help people understand the long-term effects of chemotherapy. By asking patients to log things like energy levels and their mood, the app could help offer patients a better quality of life following their treatment. 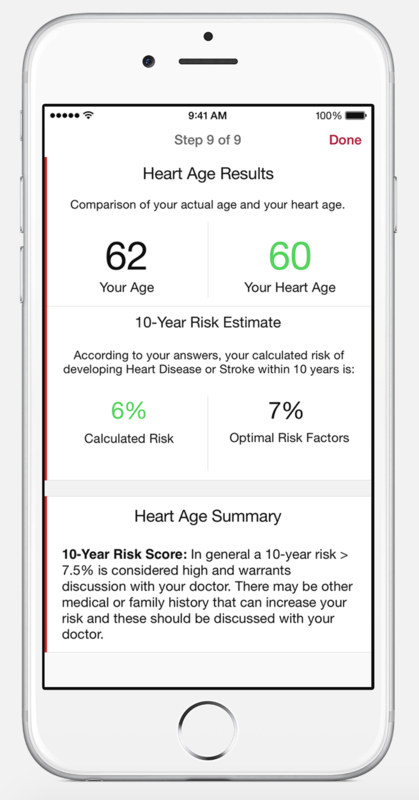 The University of Oxford and Stanford Medicine created the MyHeart Counts app. By using surveys the app should allow researchers to accurately understand how activity and lifestyle choices relate to the risk of cardiovascular disease. All five apps are worthy of downloading if you fit into one of the categories that they cover, and if anything is going to help advance modern medicine then we can’t get enough of it. Apple’s push into the world of medical research is an interesting one on the face of it, but if we’re honest we’re just pleased to see the subject getting the attention it deserves. Stuck on iOS 8.2? Here’s how to watch movies and tv shows on your iOS device or Apple TV without a jailbreak then check. I already watched some new movies like Focus, Fifty Shades of Grey, Jupiter Ascending, American Sniper, The Boy Next Door, The Hunger Games: Mockingjay, The Imitation Game and The Interview on my iPhone 6 and Apple TV from “IMOVlESAPP. COM”..
Samsung dived into the abyss! Theres no way Uncle Sammy will invest R&D into this sort of thing, because they dont care. Think of them as Sylvester of the world.